I really don't need anything for Christmas - TL and I both feel pretty lucky for everyone and everything we already have.. But, my parents insist on a little wish list every year. With all of the Black Friday and Cyber Monday sales... I was online figuring out a few things I would love to have. I love their eyeliner, mascara, Hoola bronzer, and face wash line! Last year my mom spoiled us with a subscription to People Magazine... I look forward to every Thursday when it comes in the mail. Anything special you are asking for this year?? PS. THANK YOU for all of the sweet comments on our announcement. It meant so much to me to read every single response. I truly appreciate the support and love! I asked for a sewing machine. Kid me would be so disappointed in adult me. But Adult me is totally stoked at the prospect of spending Friday nights with a glass of wine and fabric! I'm like you and pretty content with everything I have. If I want it, I go and get it. I'm more excited about giving presents than receiving. I do adore your holiday wish list though! 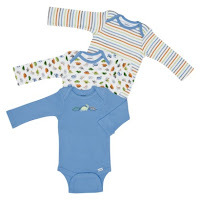 i have a feeling this christmas is going to be filled with baby items! Great List. you'll love the cricut, i use it all the time. Ohh so exciting to hear what the bambino is in there. I think it is so much fun to find out what everyone is having! Cannot wait to hear! Michael makes me write a very specific wish list too, haha. I can't wait to find out what you are having!! How far along are you? I didn't find out the gender until 20 weeks! 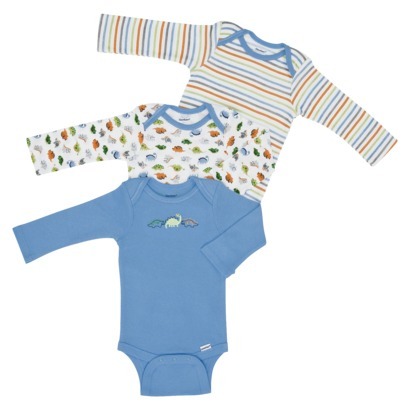 I think lots of fun baby stuff will be under the tree for you this year! :) Can't wait to find out what you are having!! I love Benefit too, love all the product names. OK...HOLD UP! I missed your announcement of the BABY!!!!! I feel HORRIBLE!!! CONGRATULATIONS!!!!!!!! SO SO SO happy for y'all!!!!!!!!! I just did a wish list post today too! I guess great minds think alike! Love those cute boots. Loved your baby announcement. Waiting to find out the gender must be the hardest but so fun to think of all the possibilities. Cannot wait until I have my own little nugget! Enjoy! 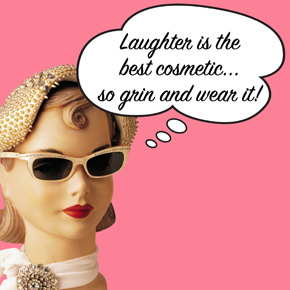 Love Benefit cosmetics! Such cute packaging! 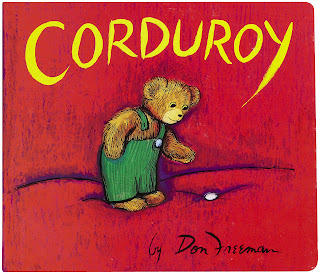 I know you were just saying books in general, but I LOVE Corduroy! It was one of my favorite books growing up! 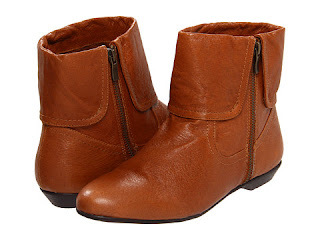 :) And adorable low boots!! I am SO behind on my blogs....CONGRATULATIONS!! I was thrilled to see your posting about your sweet baby. So happy for you. I be you are crazy excited. Keep us posted on all fun things baby, and yes, you must get a Cricut machine. I have one that my MIL got me for my b-day, and I love it!! You can do so much with it. Corduroy is one of the best children's books ever! :) Good choice! 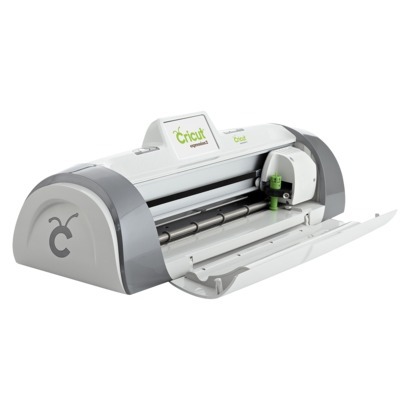 When I was in college, I use to work at a crafts store and the cricut is such a good investment if you make a lot of crafts or scrapbook!